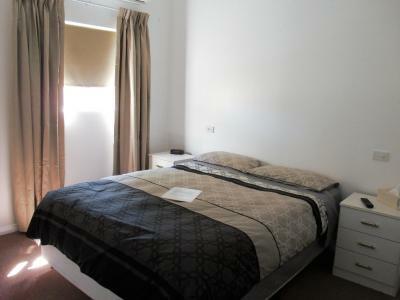 Lock in a great price for Barb's Place Guest House Kalgoorlie – rated 9.4 by recent guests! 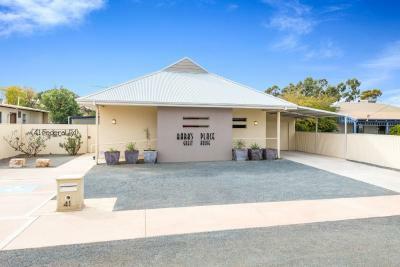 Just a 2-minute drive from the heart of Kalgoorlie, Barb's Place Guest House offers free W-Fi and BBQ facilities. 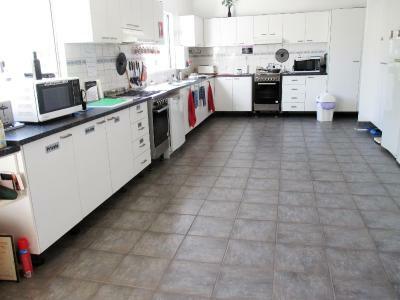 Guests can prepare a meal in the shared kitchen or socialize in the shared lounge. 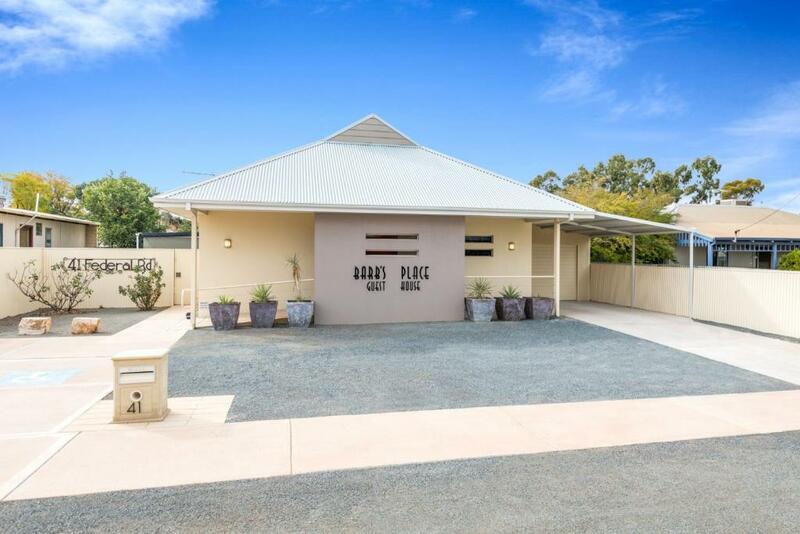 Barb's Place Guest House Kalgoorlie is a 3-minute drive from Goldfields Arts Center and a 4-minute drive from Western Australian Museum Kalgoorlie Boulder. 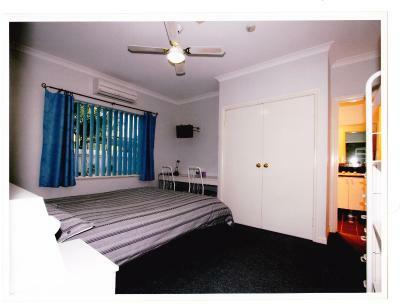 Kalgoorlie Golf Course is an 8-minute drive away. 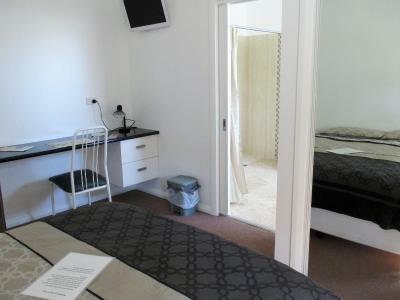 All air-conditioned rooms feature a flat-screen TV and a desk. 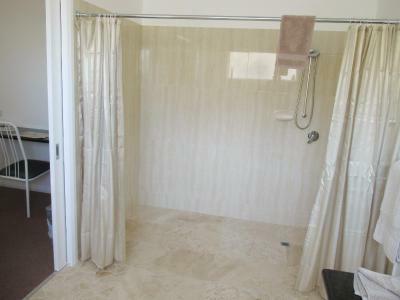 They offer a bathroom with a shower and a toilet. 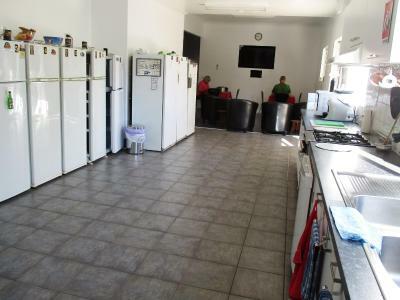 The shared kitchen offers a refrigerator and pantry space for each room, and there are also communal dining areas. 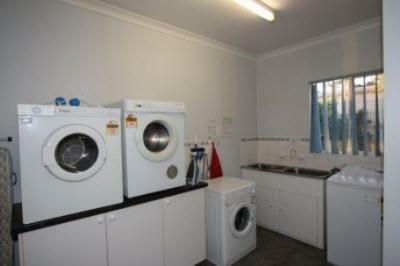 Also on offer are a library and laundry facilities. 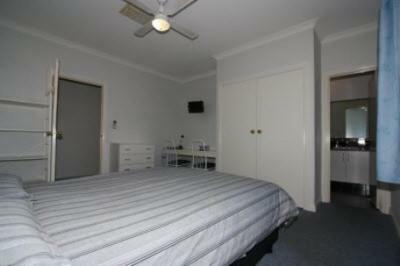 When would you like to stay at Barb's Place Guest House Kalgoorlie? 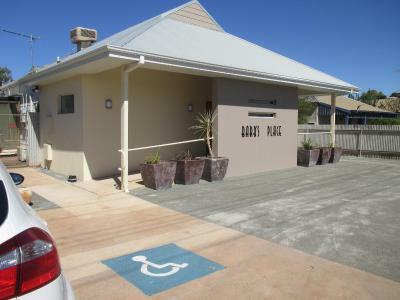 House Rules Barb's Place Guest House Kalgoorlie takes special requests – add in the next step! 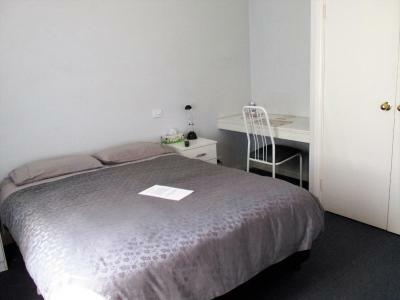 Barb&#39;s Place Guest House Kalgoorlie accepts these cards and reserves the right to temporarily hold an amount prior to arrival. 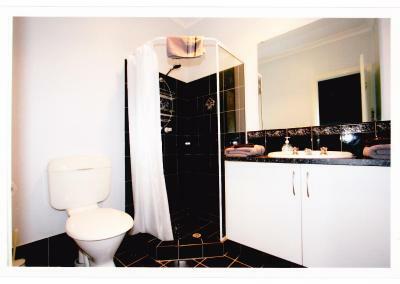 Barb's Place Guest House Kalgoorlie accepts these cards and reserves the right to temporarily hold an amount prior to arrival. 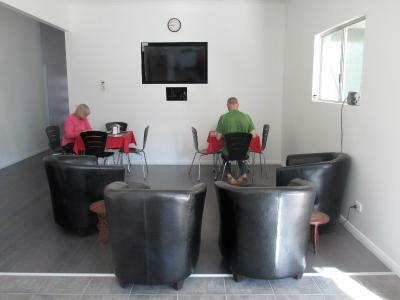 If you expect to arrive outside reception opening hours, please inform Barb's Place Guest House Kalgoorlie in advance, using the contact details found on the booking confirmation. 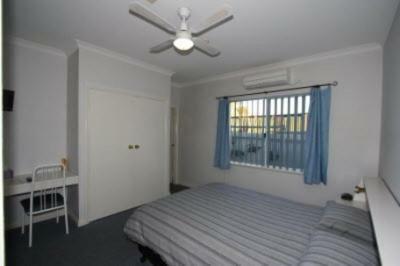 Please note that Barb's Place Guest House Kalgoorlie does not accept payments with American Express credit cards. Please note that small dogs only are allowed, on request. 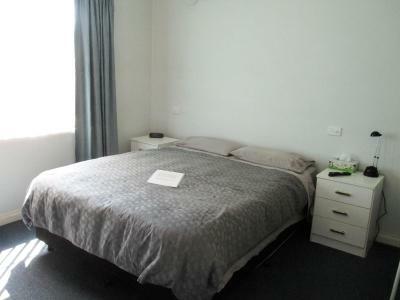 If you would like to bring a pet, please let the property know, prior to arrival, using the special request box when booking or using the contact details found on the booking confirmation. I've nothing to say here; it was all good. 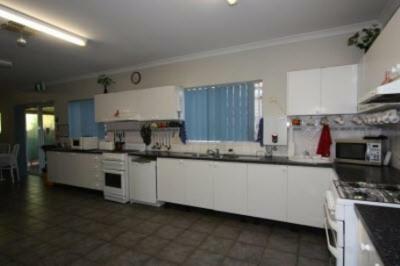 This was a good choice for Kalgoorlie. 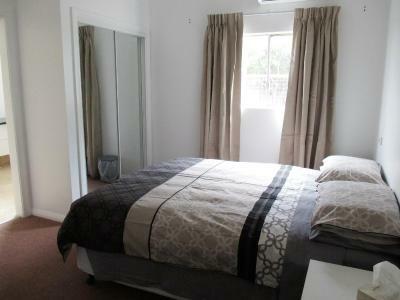 Room was spacious and had everything I needed. Bed was comfy. 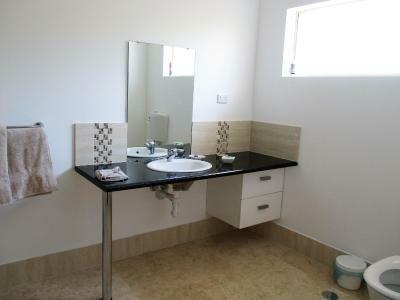 Everything was clean and looked new. 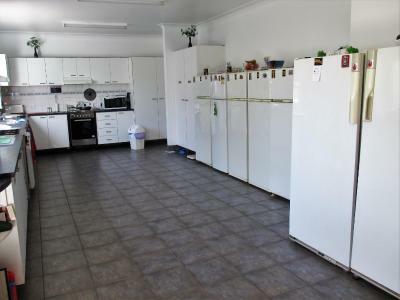 There was also a kitchen and common area; I didn't really use it that much but I'm sure if you are staying longer it is much appreciated. Wifi worked brilliantly. My Father has mild dementia and had to take his Jack Russell with him for the trip which was for a funeral in the area. The Managers and the other guests were amazingly patient with Dad and Max, thank you so much. 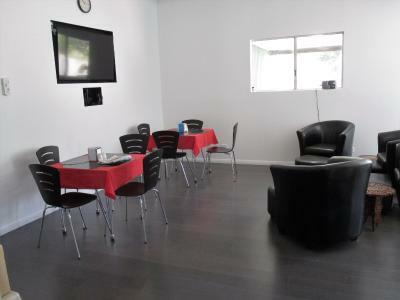 Barbs place friendly host great facilities gives you that homely feeling very clean have recommended to my work colleagues. Lady didn't know that I've booked the room online. I was just in time to receive the key, she was expecting bus with people that would have taken all the rooms. Luckily did I printed my booking at home to show when arriving at best house.